Question: "Is it possible for me to read my text messages online? I lost my phone and there is a lot of important information in my messages that I did not save. Please help." Although most mobile service providers do not allow to read text message except through the phone, there are a few ways to get around their security system. If you want to work directly with the service providers it might take a lot of legal hassle and sometimes, money. With these options, read text messages will be a lot easier. 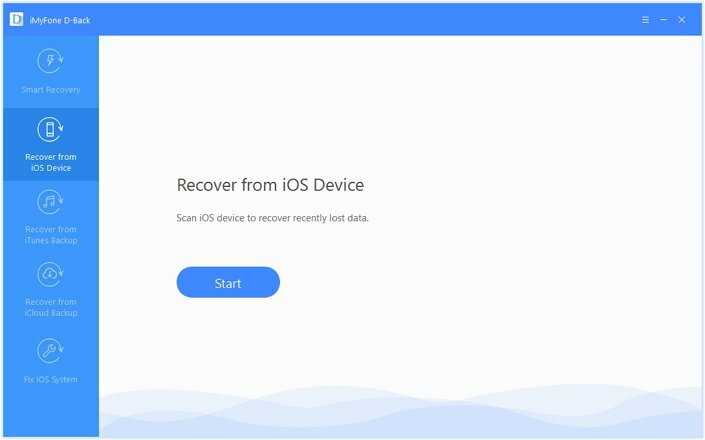 recover deleted text messages you want from iOS device, iTunes Backup, and iCloud Backup. First, download and install the iMyFone D-Back on your computer. 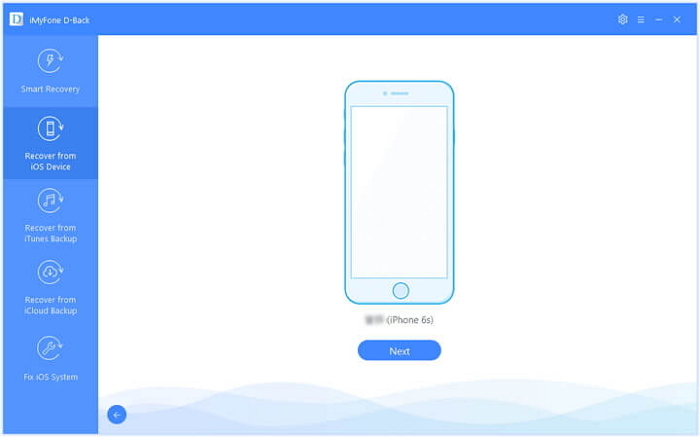 Step 1: Launch the software and connect your iOS device to your computer using a USB cable. Step 2: Once your device has been detected, click 'Next'. Step 3: Select 'Messages' from the list. 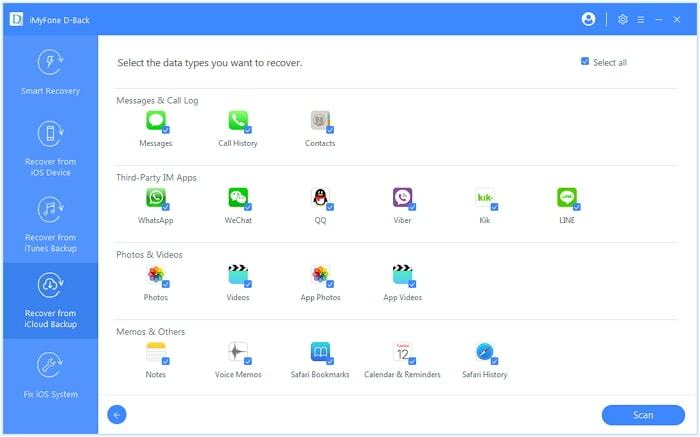 You can also read WhatsApp, Viber, Kik, Line, WeChat messages online with iMyFone D-Back. 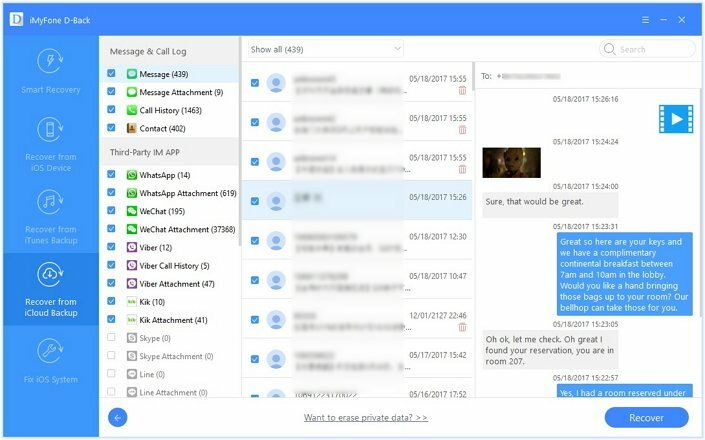 Step 4: Once the scan is finished, all your messages will be shown, you can even read the deleted messages by choosing 'Show only the deleted files'. Step 1: Launch the software, click on 'Recover from iTunes Backup ' and select 'Start'. Choose the iTunes backup which includes the messages you want to read and click 'Next'. Step 2: Then choose 'Messages' from the data list. Step 3: You will be shown all the messages available from the iTunes backup. Step 1: Launch the software, select 'Recover from iCloud Backup' and click 'Start'. 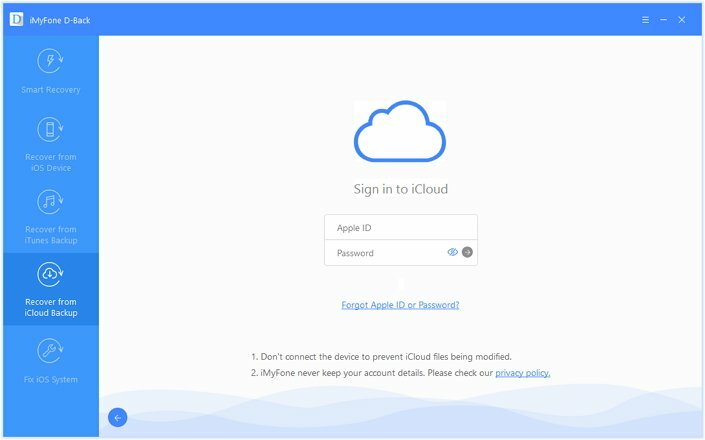 Step 2: Now fill in the iCloud login details (iMyFone does not retail personal details such as this). Then you will be shown all your available iCloud backup files and you can select which you will like to read. Step 3: Select 'Messages'from the list. 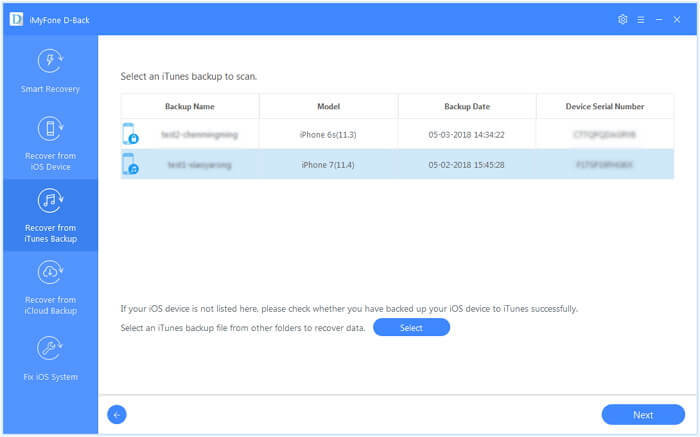 Step 4: A scan will start, once it is done, you can simply read all the existing and deleted messages from iCloud backup. 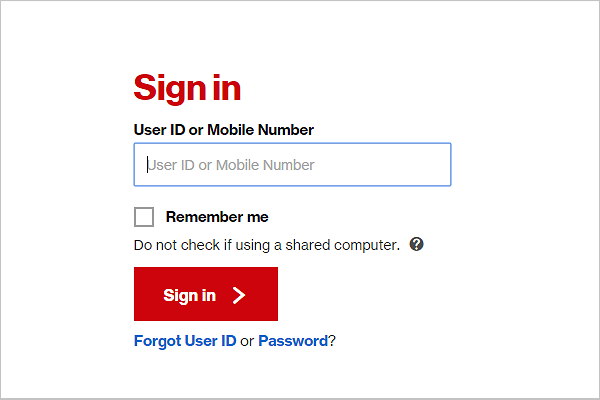 Step 1: Sign into your My Verizon account online. Step 2: To the left side, you will see a link to view your usage - click on that link. Step 3: You will be shown your unbilled calls and text details. Step 4: If you have further details, you will have to contact Verizon directly. Still, bear in mind that the information they can give you is very limited.